We offer you a time saving, effective solution which will drive your costs down. Believing in working respectfully with clients and our industry partners, we provide professionalism with a friendly touch. We are always challenging ourselves to deliver above and beyond which makes us stand out from other operators. Our knowledgeable and experienced team will deliver a personal and unrivalled service guiding you through the Corporate Travel maze. ATO TOURS guarantees you a seamless handling and a flexible finance approach. 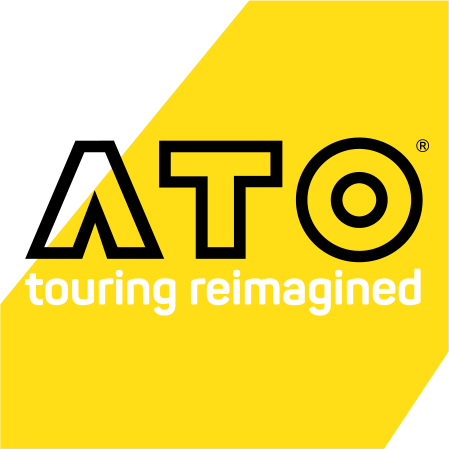 Whether you need support finding the right hotel, want to organise your next team meeting or reward your staff with an exciting incentive, ATO-TOURS is ready to take on the task.  We are happy to discuss any Business and Corporate Travel plan with you.